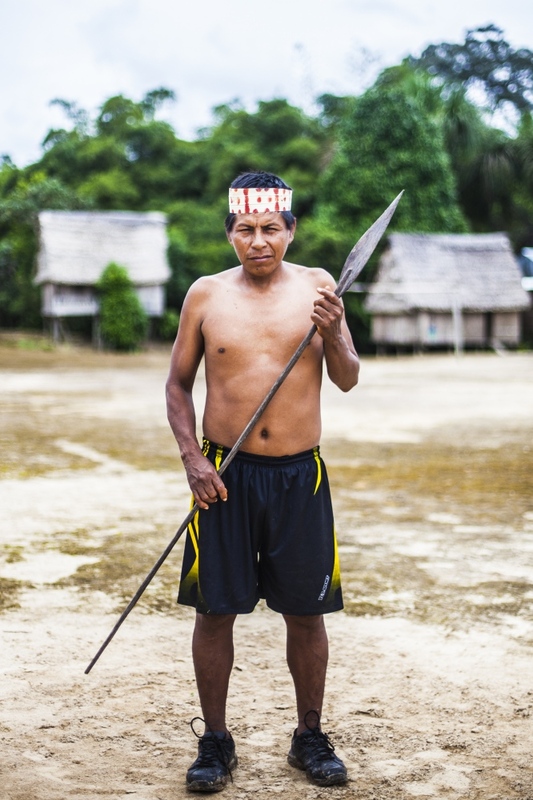 A Matsés man who is a spokesperson for the Matsés political organization in Peru, the Junta Directivo, is seen posing with a traditional spear. 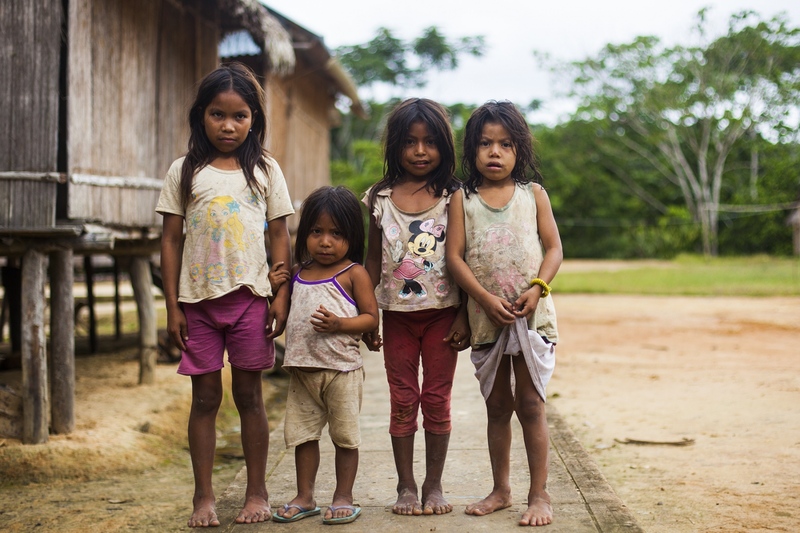 The Matsés say they will wage war against the oil company if they must, in order to protect their forest, rivers and "uncontacted brothers and sisters" living in voluntary isolation in the forest. 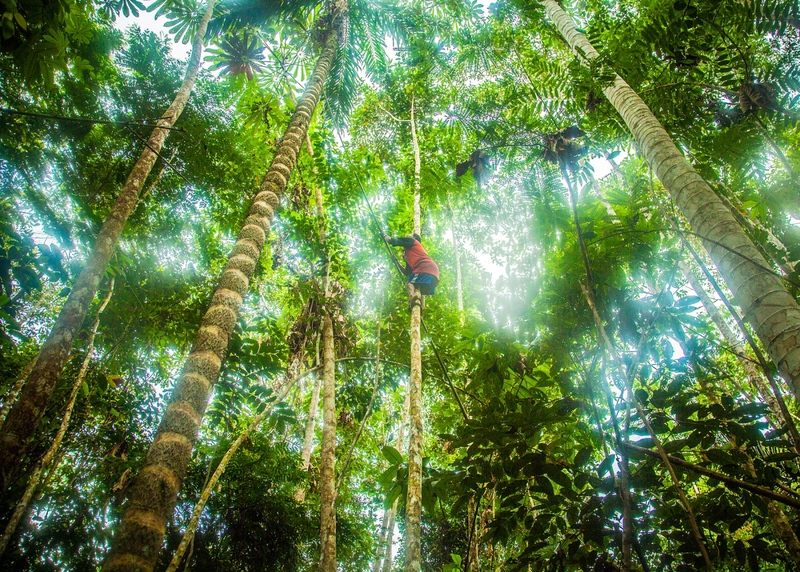 A Matsés man is seen climbing a palmtree to collect peach-palm fruit. 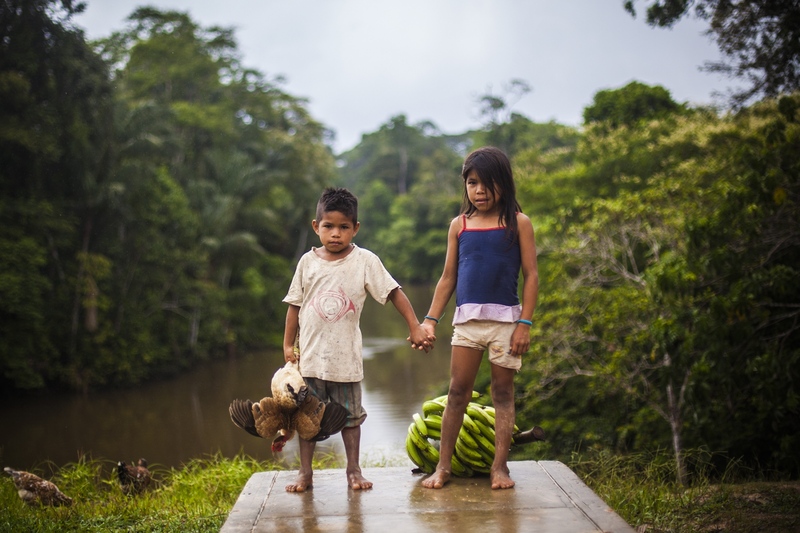 Two Matsés children are seen in front of the river that runs past their village of Santa Rosa. "The river is as vital to our lives as our veins. Do the oil company not think we indians drink water", asks a Matsés woman collecting water nearby. "The river gives us drinking water and fish. The forest gives us food, medicine and building materials. This will secure the future of our children and their children again." 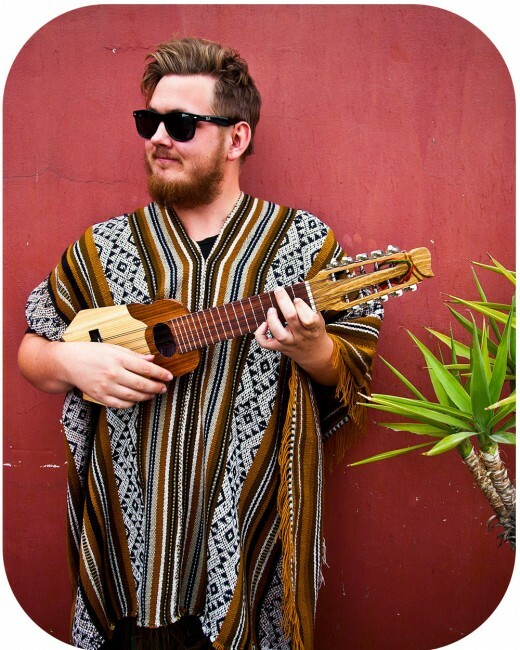 Tapiche. 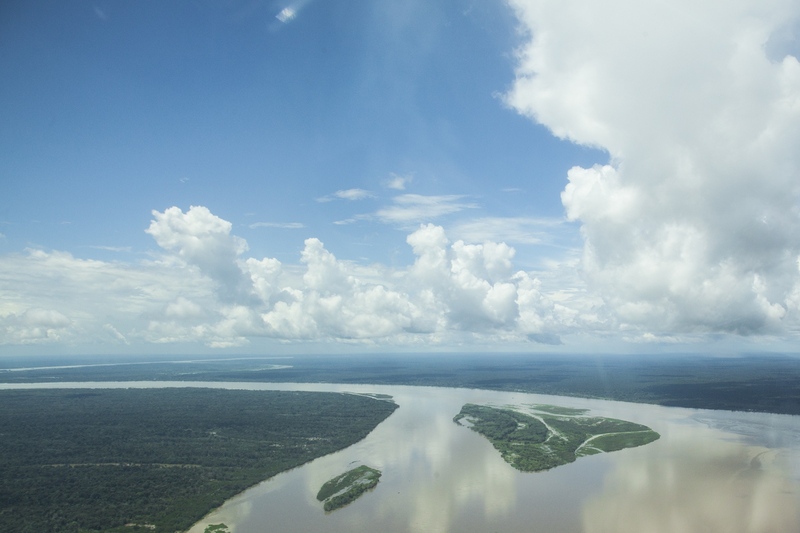 A river so full of minerals it reflects the overhanging rainforest in Tapiche - an area which is a proposed reserve for uncontacted indians living in voluntary isloation. 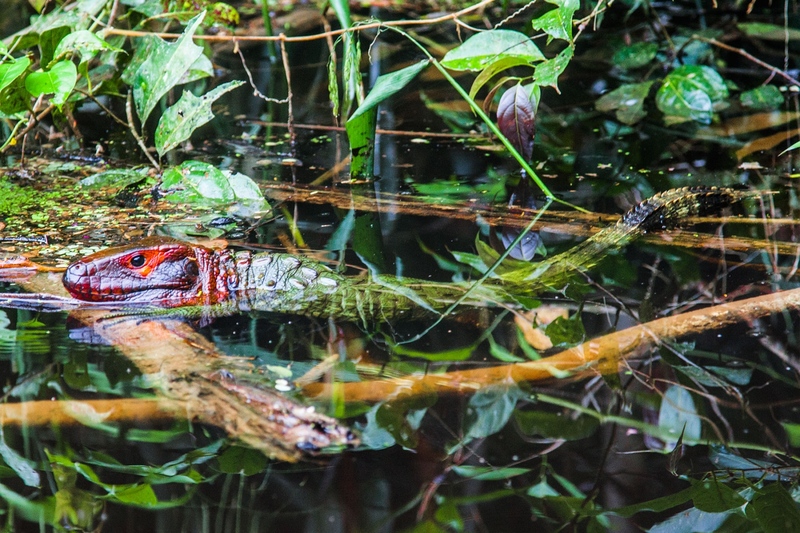 It is also one of the most biodiverse areas in the world. Caterpillar. 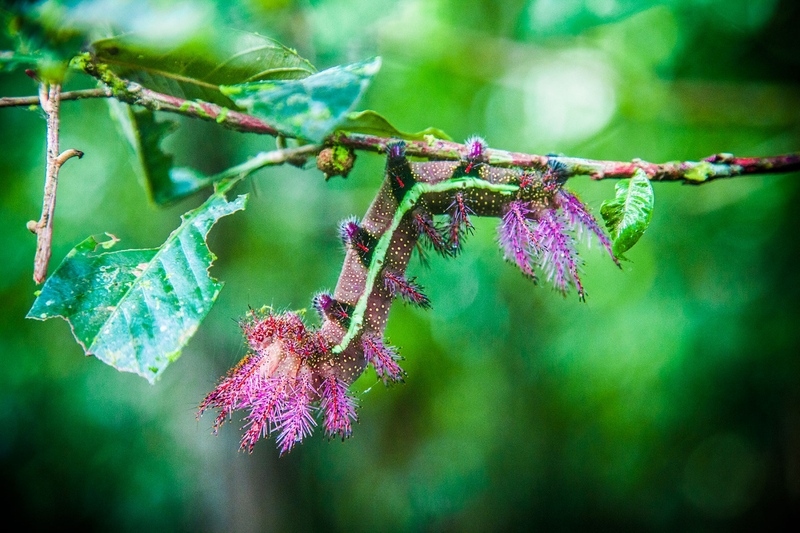 A purple-haired caterpillar is seen in Tapiche - one of the most biodiverse areas in the world and an area which is a proposed reserve for uncontacted indians living in voluntary isloation. River Bend. 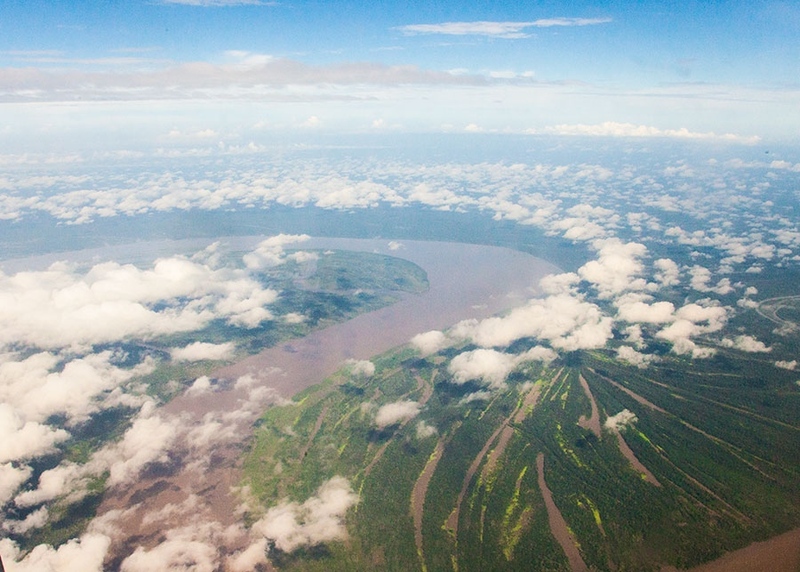 A river bends through the Matsés National Reserve, where the infamous oil company Pacific Rubiales holds concessions. A red-headed iguana in Tapiche - one of the most biodiverse areas in the world and an area which is a proposed reserve for uncontacted indians living in voluntary isloation. 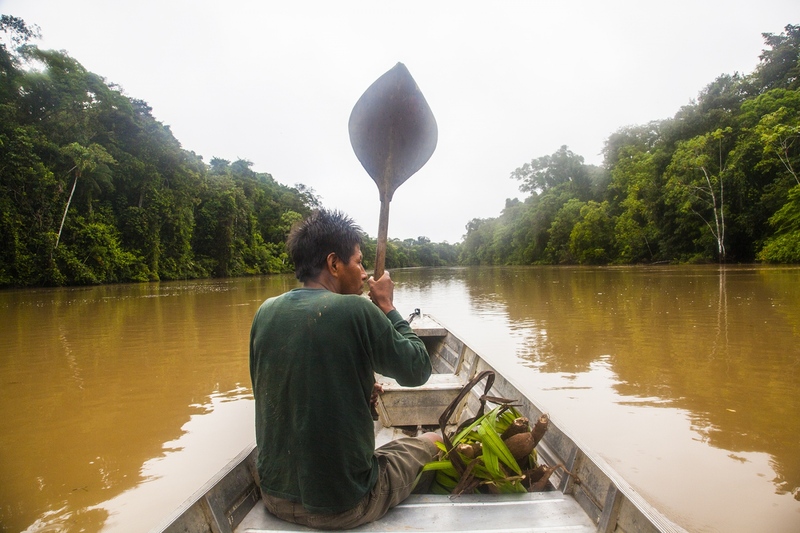 A Matsés man is seen paddling down the Javari river that constitutes the border between Peru and Brazil. 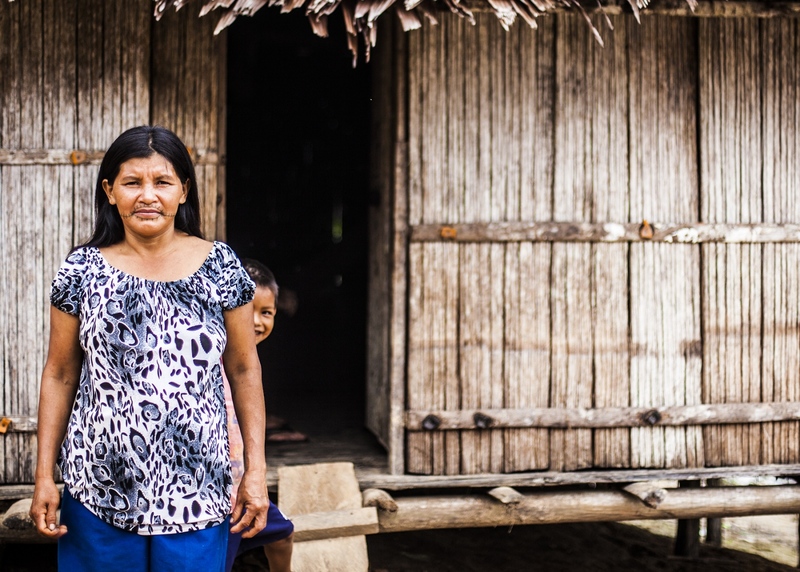 The Matsés live on both sides of the border. Plant Medicine. 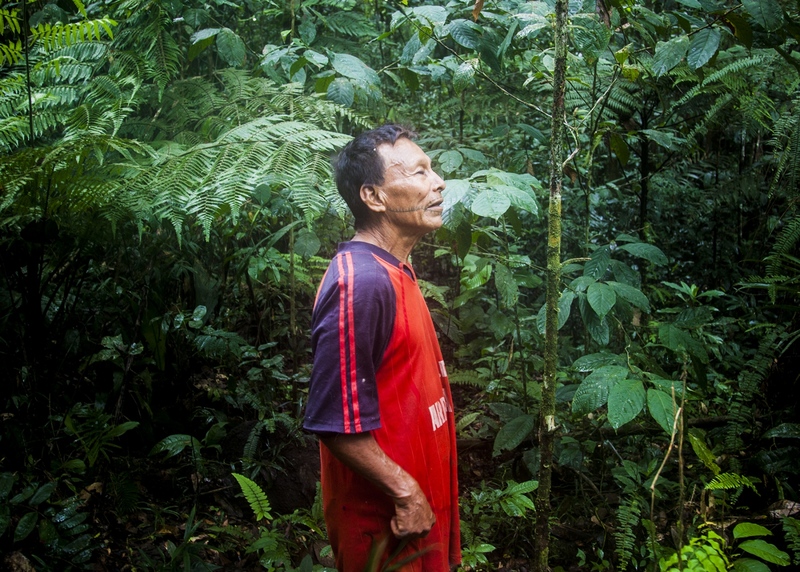 A Matsés man collects plant medicine. 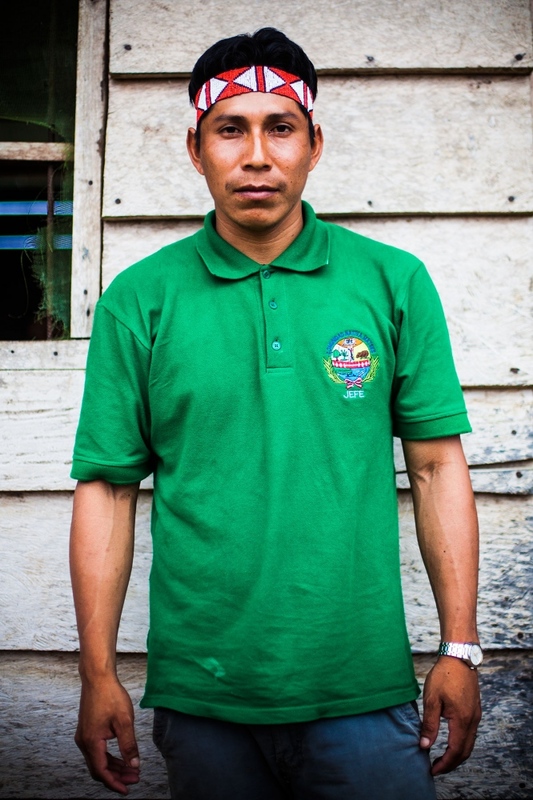 The Matsés are experts on forest plants and their remedial properties. Currently their knowledge of medicinal plants is being compiled in a book in co-operation with the organization Acaté Amazon Conservation. "I do not wish for our men to go to war, but it is their responsibility to protect our territory." 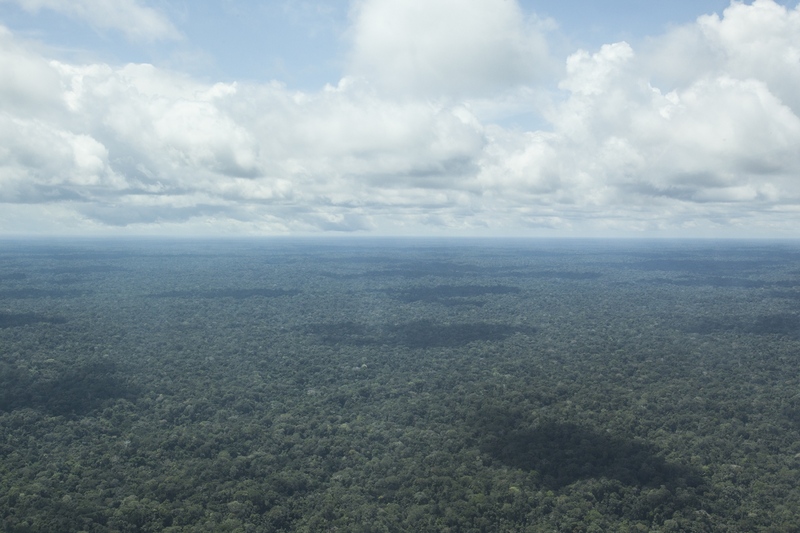 Rainforest area where uncontacted indians have been confirmed to live, and where the infamous oil company Pacific Rubiales holds concessions. River. 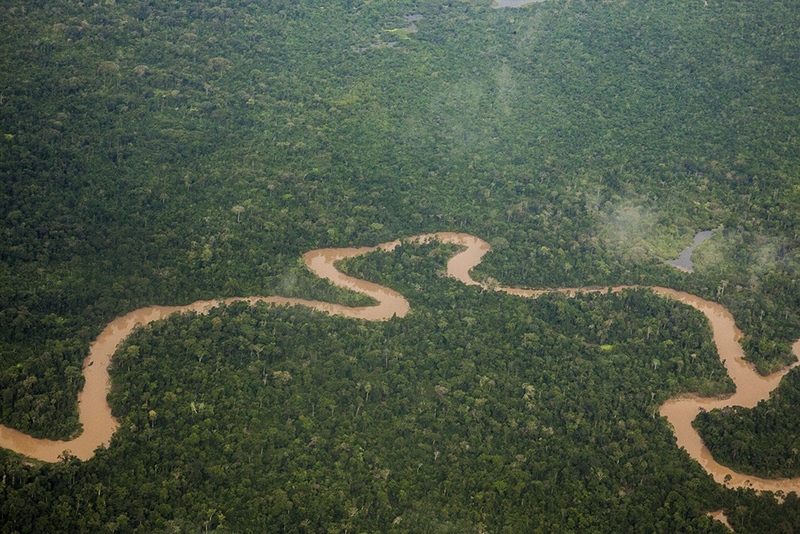 A river bends through the Matsés titled territory, where the infamous oil company Pacific Rubiales holds concessions. 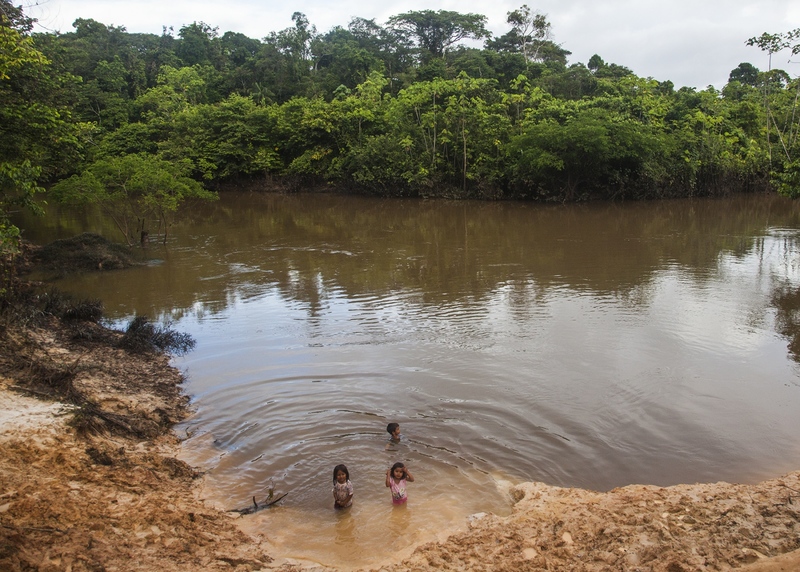 Children bathing in a river that runs past the Matsés community of Estirón. 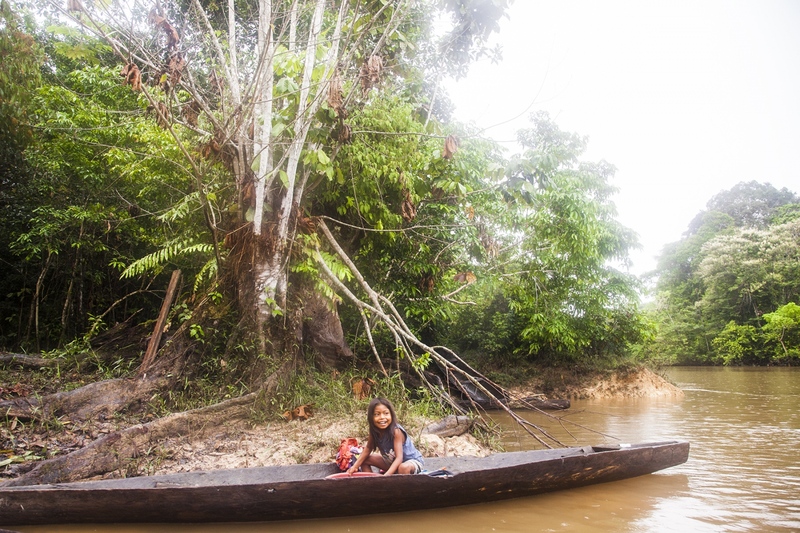 A Matsés girl is seen washing her clothes in a river that runs past her village of Santa Rosa, close to the Javari river. Matsés girls in the village of Santa Rosa. Daniel Vela Collantes, The chief of the Matsés in Peru. A Matsés woman with traditional tattoo. She is the last generation to carry on the ancient legacy of this characteristic facial tattoo. 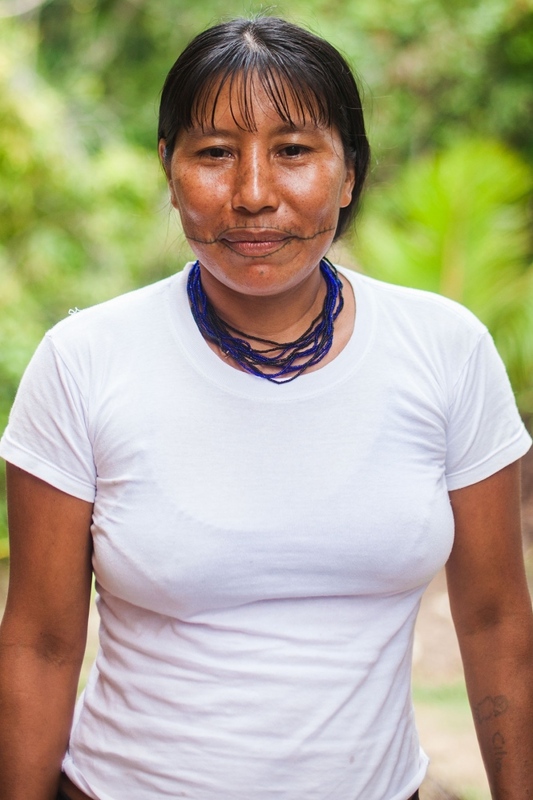 A Matsés woman with traditional tattoo. 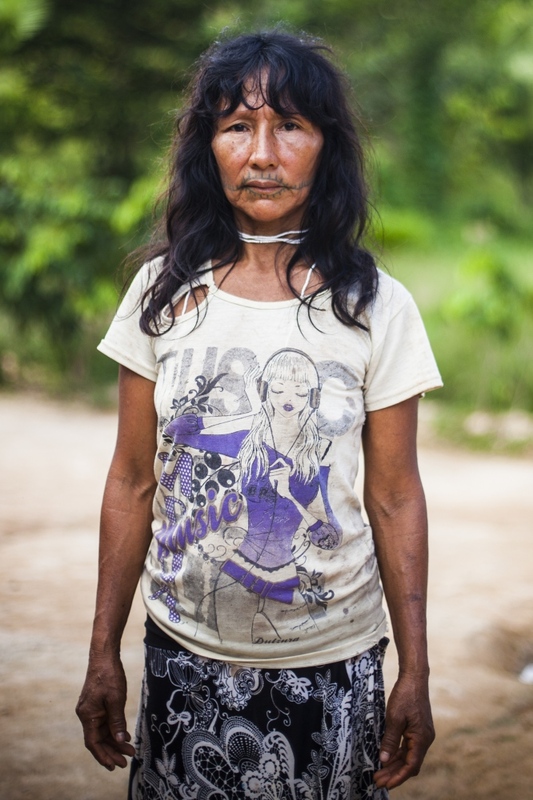 Hers might be the last generation to carry on the ancient legacy of the female facial tattoo thay characterizes Matsés women. 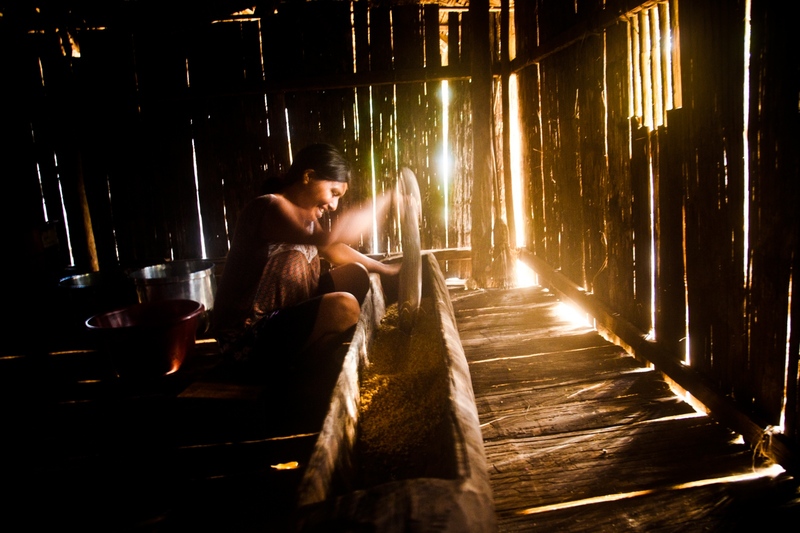 The Matsés are an indigenous people whose territories are divided by the Brazil-Peru border in the remote Amazon. 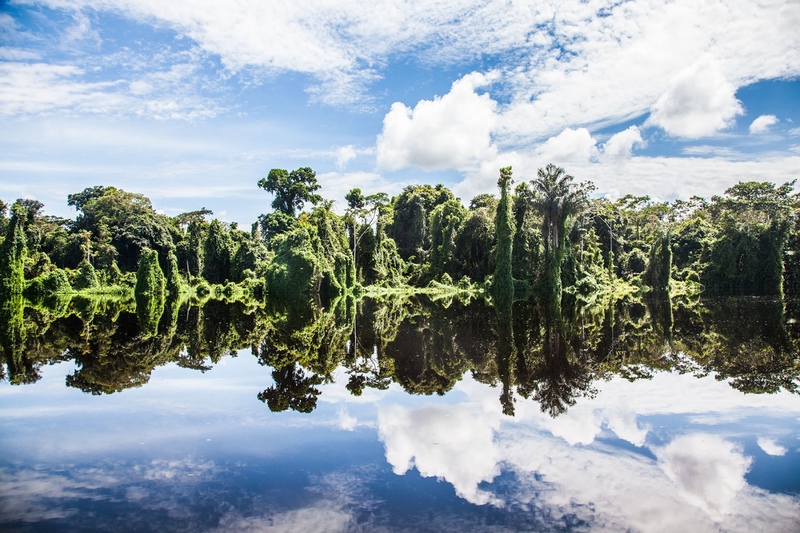 The tribe is currently experiencing a threat from multinational oil companies which are planning to drill for oil in the Matsés legally-titled 490,000 hectare indigenous territory. 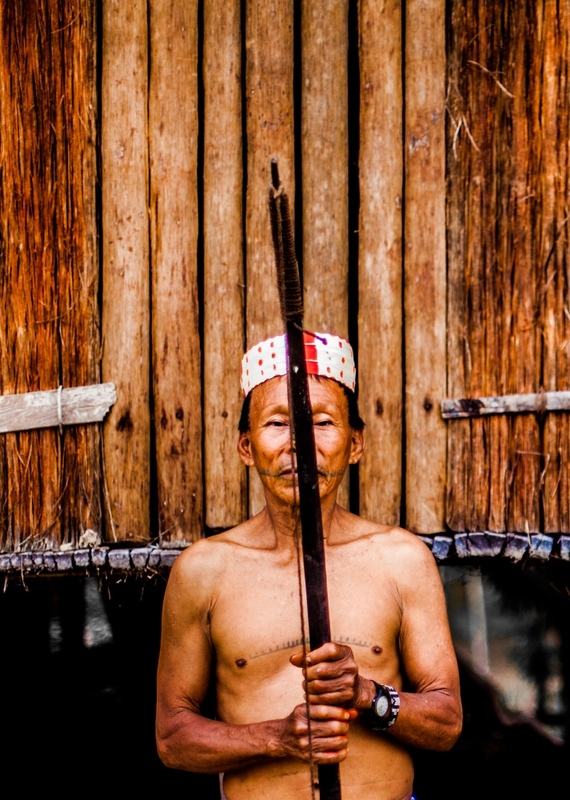 The tribe vehemently opposes the planned oil exploration and are prepared to fight companies with bows, arrows and spears to keep them out.